The right setting is important, and we’ve chosen ours based on their ability to create the right mood and work with us as partners. Most training days start with breakfast and all include a generous lunch with (naturally) any dietary requirements catered for. Most training rooms have natural light. Venues may vary, but here are the ones we’re currently using. 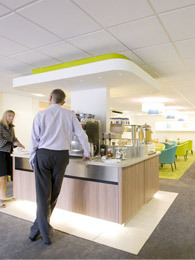 Avonmouth House is an informal conference setting a few minutes’ walk from Elephant and Castle underground station in London, with excellent transport connections. Delegates appreciate its relaxed atmosphere and good facilities. It has full disabled access. 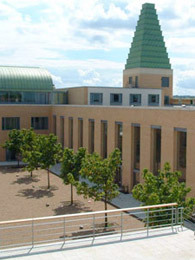 Said Business School is in the heart of Oxford, next to the railway station, making it easy for delegates not based in Oxford to get to. Light and modern training rooms overlook the peaceful quadrangles – a world away from the city outside! Partial disabled access. Oxford courses also include lunch at The Jam Factory restaurant nearby.